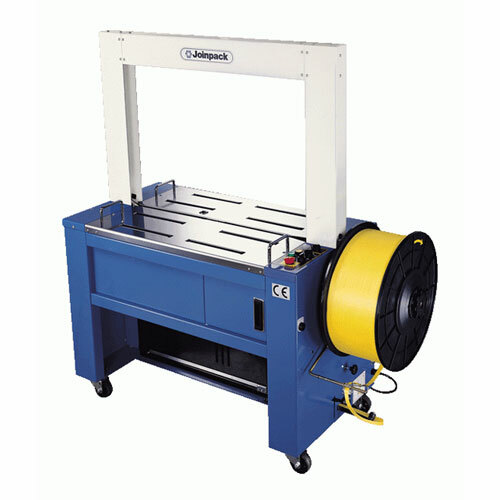 Automatic Strapping Machine Standard Models are provided by us at a commendable range with immense expertize. These are manufactured with premium quality die-cast aluminum alloy. The range of CE marked machines provided by us do not need any lubrication and is operated through body panel or floating switches in the front and is known for 24 hours duty. The range is available in three phase as well as one phase models. In addition, it is also integrated with advanced features like reversible cutter and improved cam profile.